Astrea Ortho is an orthopedic mattress that combines innovative technologies and high-quality materials with greater density and further reinforcement to achieve optimal orthopedic support and sleeping comfort even in people with a higher weight. 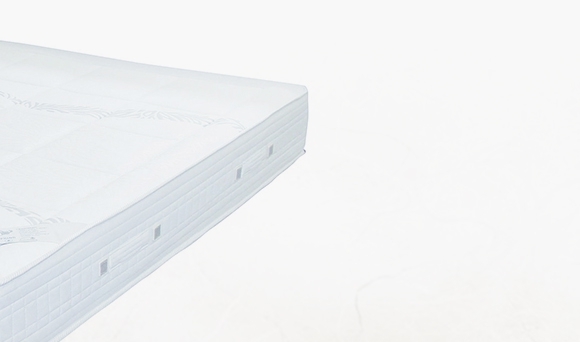 Astrea Ortho is an orthopedic mattress that combines innovative technologies and high-quality materials with greater density and further reinforcement to achieve optimal orthopedic support and sleeping comfort even in people with a higher weight. 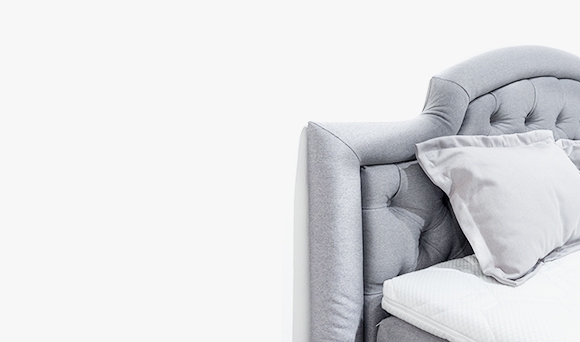 The lack of effective support is usually the reason why people wake up with pains in the neck, back, and waist as the body "sinks" rather than staying in a balanced position. 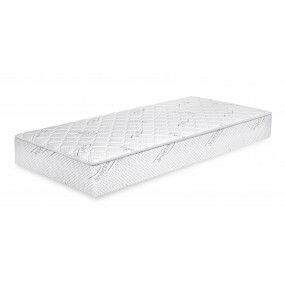 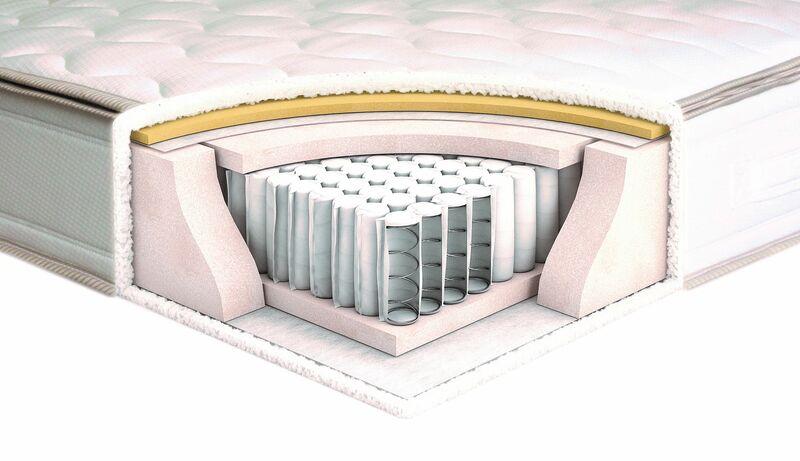 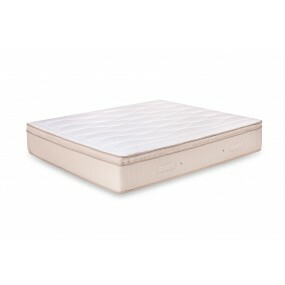 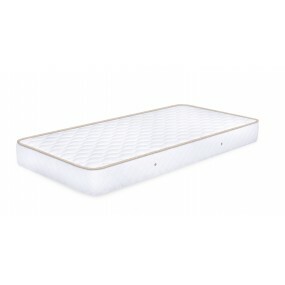 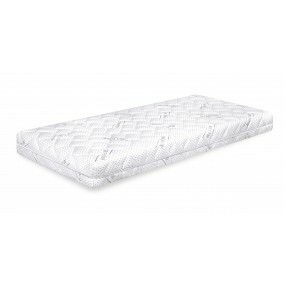 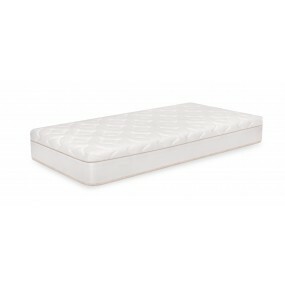 The mattress has an orthopedic system of individually packed pocket springs with a larger wire diameter. 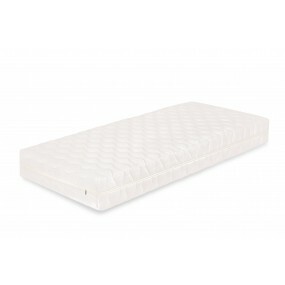 Precision support and comfort, thanks to numerous independent stabilizing points that adapt to the pressure. Stability and less spring pressure by heavier people. 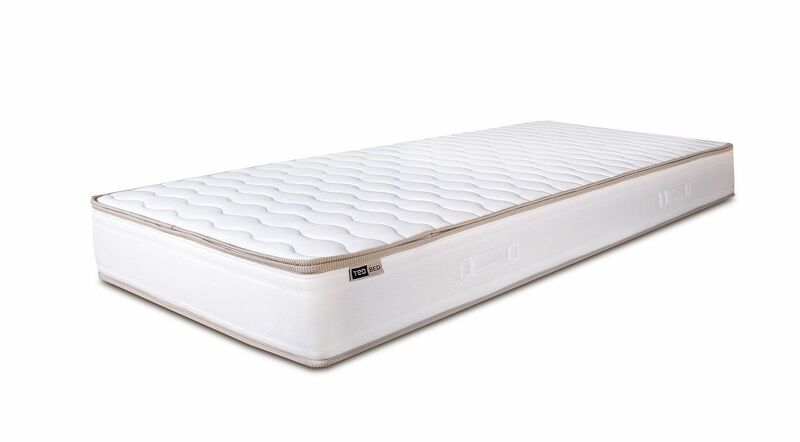 Reliability, thanks to the reinforced spring which is extremely durable and does not deform so easily compared to other materials. 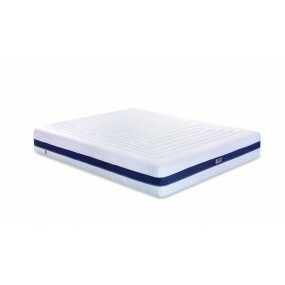 Excellent air circulation - does not retain the moisture that is released during sleep. 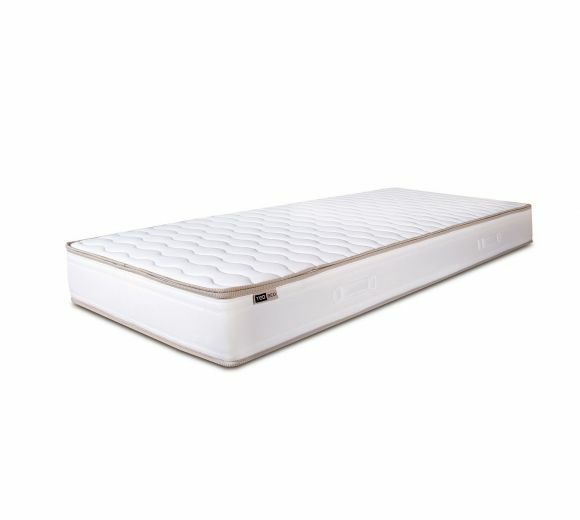 With a thick polyurethane foam that contributes to greater thickness and density, which at the same time allows the body to occupy a natural position during sleep. 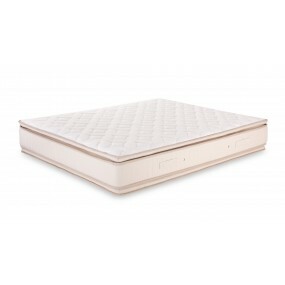 Astrea Ortho mattress has a removable case made of high-quality fabric with softening treatment, easy to remove and wash (at 30 degrees). 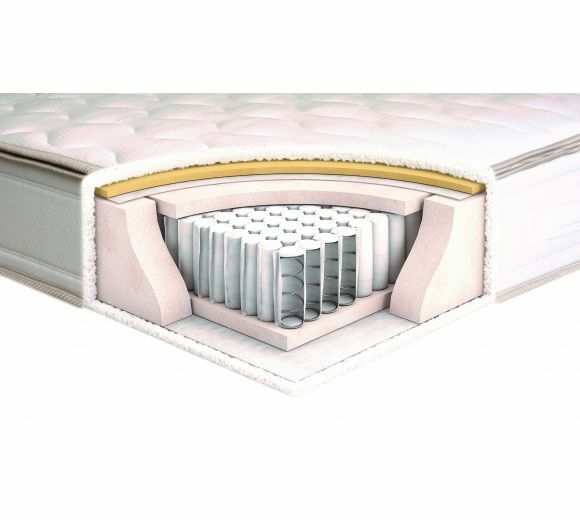 Astrea Ortho mattress is a model with a high degree of orthopedic that provides support for the entire body, not just the individual parts. 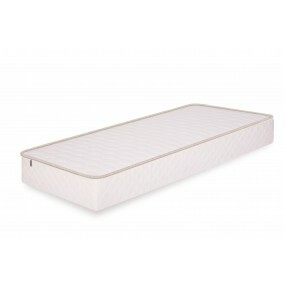 It supports the natural sleeping position regardless of the posture without tension in the muscles and the joints. 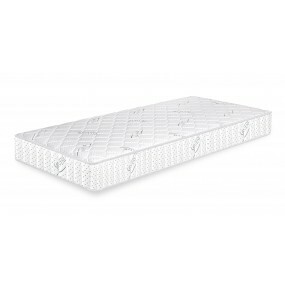 Height: 23 +- 1 cm.